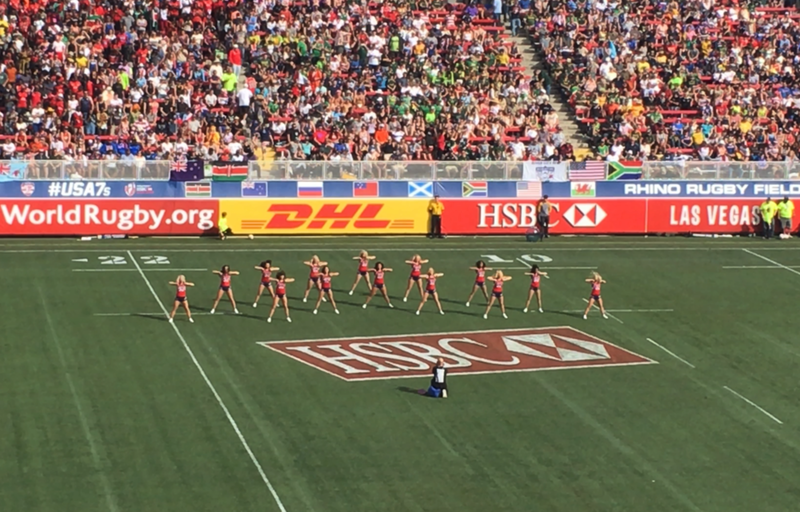 We had a great time watching the Rugby 7's event at Sam Boyd Stadium in Las Vegas, with over 30,000 people in attendance. We enjoyed the show where most of the Rugby playing nations were represented. The great thing about the 7's is that it is "short attention span theater." The games are 15 minutes each, two halves at 7 minutes and 1 minute break in between. So, if you missed a game, not to worry, the next one is right around the corner. From Pacific Islanders like Samoa, Fiji, Australia and New Zealand, to the European countries and of course Canada and the U.S., this is what makes this tournament so colorful and fan friendly. 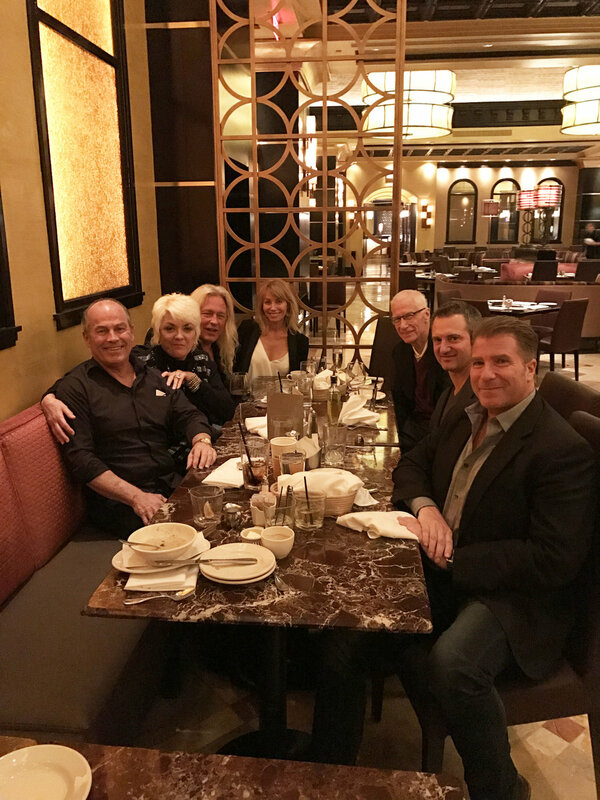 Graciously hosted by Bill Tatham (Owner, Grand Prix Rugby), we had Sam Boyd Stadium tower seating, great company, food and drinks. This sport is definitely on the rise in the US, and we consider ourselves lucky to be part of something new and fresh in the world of sports.